Here’s the dilemma – you’re not supposed to be spending money, but you’re craving a new look. 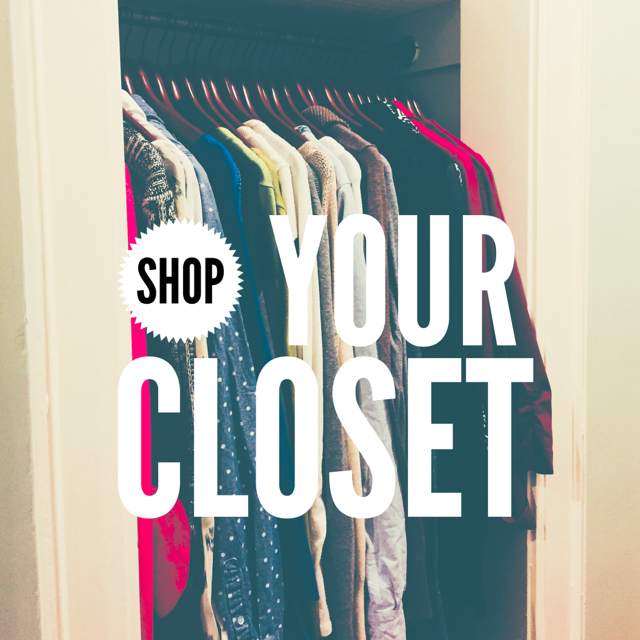 The solution – shop your own closet! 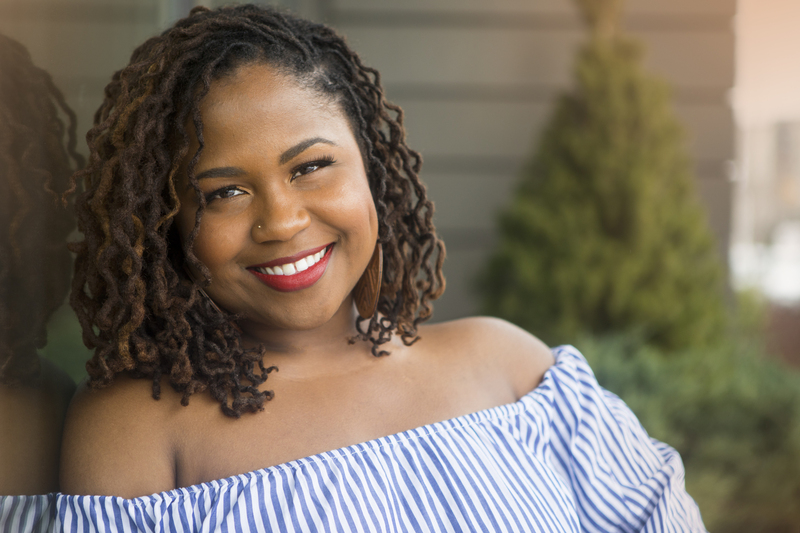 Instead of running out to the store only to spend money on something you really could do without, spend some time organizing and re-arranging your closet. You can make a cool new outfit from items you already own. When I help folks ‘get their life together’ I believe in remaining flexible. Your desired workflow and organization style might be different from mine so feel free to adjust any of the guidelines below so they better fit your needs. Step 1: Group your clothes by type. Think long sleeve, short sleeve, pants, skirts, dresses, coats, etc. I find the easiest way for me to do this step is to temporarily pile items accordingly onto the bed, floor, or on another surface. Step 2: Separate what you want to fold and what you want to hang. Pick whatever option makes the most sense for your space. For example, I have very tiny closets (that’s the downside of living in a historic property) so I use a combination of hangers, drawer units, and shelves to maximize the space. Want help with this? Contact me for organizing services. Step 3: Donate as you organize. This is the perfect opportunity to give away unnecessary things. As you reimagine your personal style, make sure everything you place back into your closet suits that look. Purge everything that does not. Click here to read a post I did on what to do with unusable stuff. Step 4: Now it’s time to shop! After you admire how neat and organized everything is take a moment to lay out your clothes for tomorrow. Try mixing and matching a few pieces you have never combined. Don’t forget to add accessories to complete the look! I just recently organised my wardrobe and it still looks like a mess! I just took everything out at once, probably not the smartest idea! I am definitely going to give your guidelines a try! Don’t be discouraged! There are a few other tips that can really help improve the look – using matching hangers, organizing by color within each section (pants, dresses, shirts, etc.) and folding things the exact same way to create consistency throughout. Hope it helps! I think i need to invest in matching hangers too! hahah!